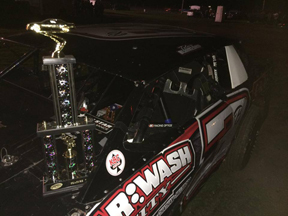 (Macon, IL) The opening weekend for Osman Racing with 3B Motorsports was full of ups and downs for both Greg Osman and Kristopher Blankenship but ended in a very familiar place; victory lane. 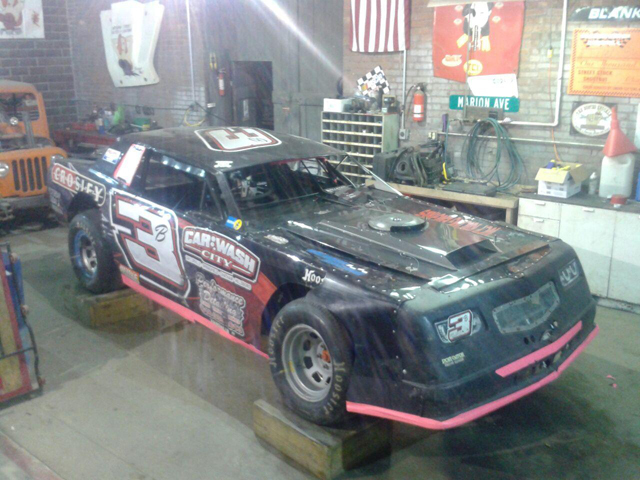 (Macon, IL) As the second full weekend of racing approaches, Osman Racing with 3B Motorsports is preparing their cars for an exciting 2014 debut. Greg Osman will be piloting the 3B UMP Stock Car at Lincoln Speedway on Friday April 11 as he starts the defense of his 2013 UMP Stock Car Track Championship. On Saturday, the 3B UMP Stock Car will wheel its way into Macon Speedway with Greg Osman again behind the wheel. (Macon, IL) Osman Racing With 3B Motorsports has postponed its opening weekend after persistent weather and mechanical issues hindered their initial start. They will look to be back in action on Friday April 11 at Lincoln Speedway with the #25 UMP Stock Car and Fayette County Speedway with Kristopher Blankenship driving the #3B UMP Pure Stock. The #25 UMP Stock Car will also be at Macon Speedway on April 12th. (Macon, IL) Osman Racing has announced that, effictive April 1, 2014, they have entered into a working agreement with 3B Motorsports out of Avena, Illinois. Osman Racing driver, Greg Osman, will be behind the wheel of the 3B Motorsports #3B UMP Stock Car for a select number of nights throughout the 2014 racing season, beginning with April 5 at Macon Speedway.